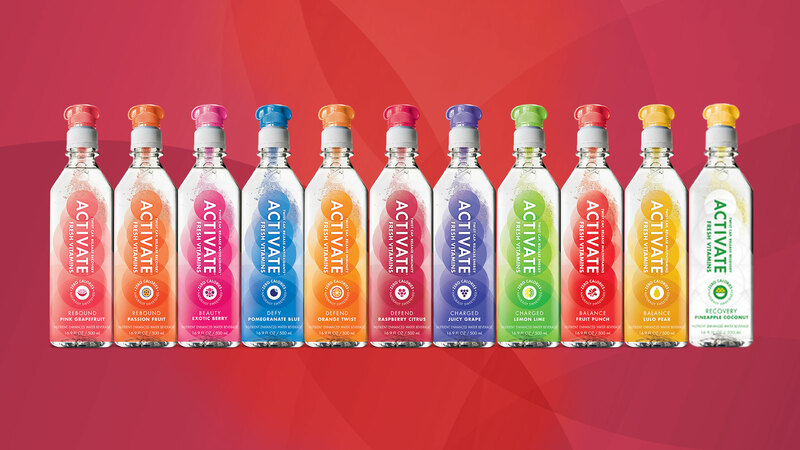 AFFA Media and Activate Drinks have teamed up to produce a beautifully designed and built parallax experience for their fans. Based around their “Stop vitamin cruelty” marketing campaign, Activate and AFFA Media have created a website that is not only user friendly but is also attractive to the eye. Visit their new website today and get Activated.